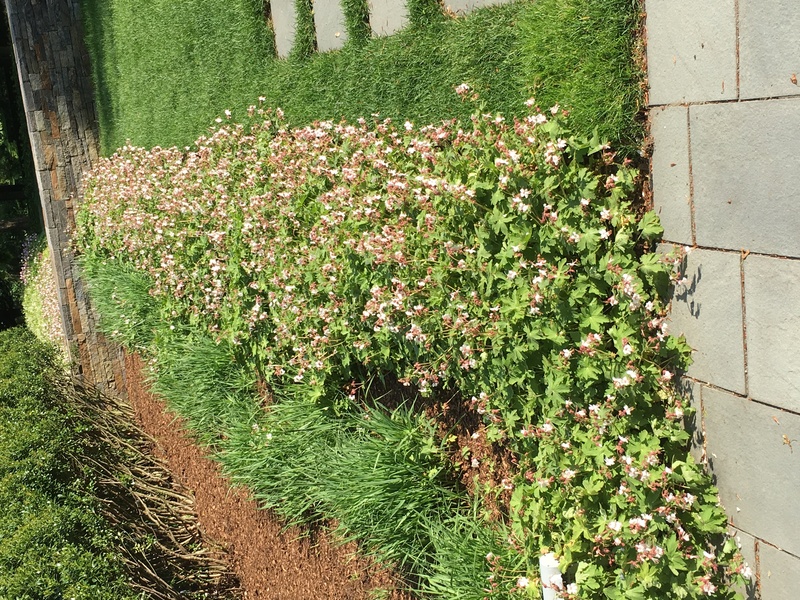 The flowers were in bloom at this house we tutored at today in Dover, MA. 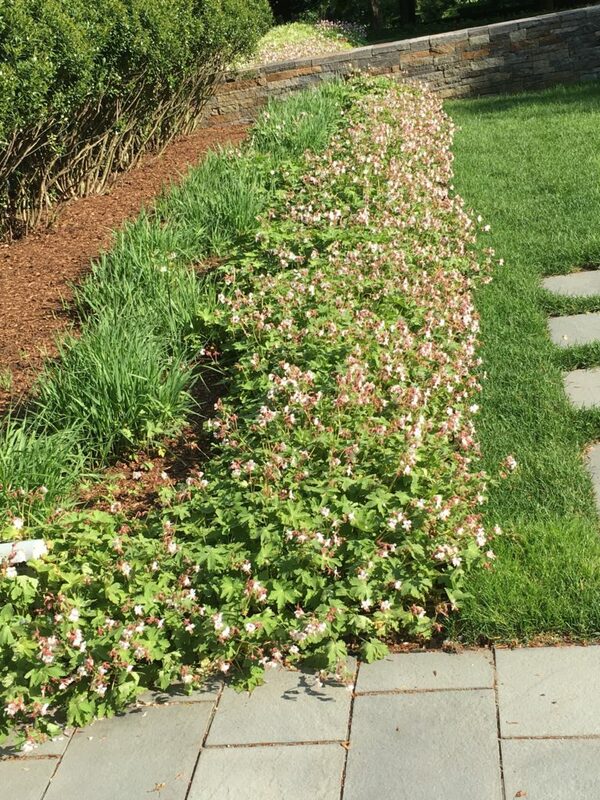 Springtime in New England! Liberal Public School Brainwashes Students. Parents Outraged! The guest speaker shifted focus of the assembly to the new topic of whom they should and should not support for president. The speaker began encouraging students to become voters so they can vote against President Trump. According to the news report, “The speaker at the assembly encouraged kids to register to vote so that President Trump could be pushed out of office.” The speaker praised the previous Democrat president several times throughout the speech, while bad mouthing the current Republican President Trump. Angry parents have been filing complaints with school administrators and say, “they are angry that a school assembly became a forum for political indictment.” The news report when on to say that the headmaster claimed he couldn’t comment on the situation without permission of the superintendent, while the superintendent could not be reached for comment. 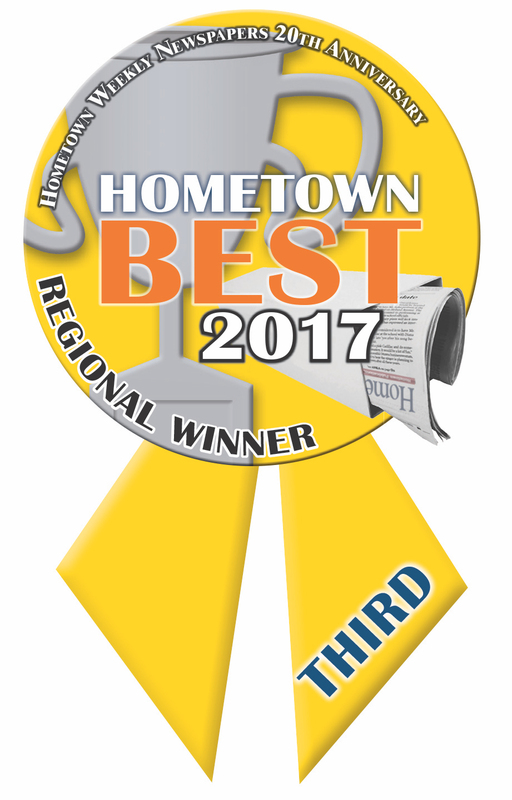 The Hometown Weekly Newspapers recently presented Y3K Tutor In Your Home with the Yellow Ribbon Award for best regional tutoring service. 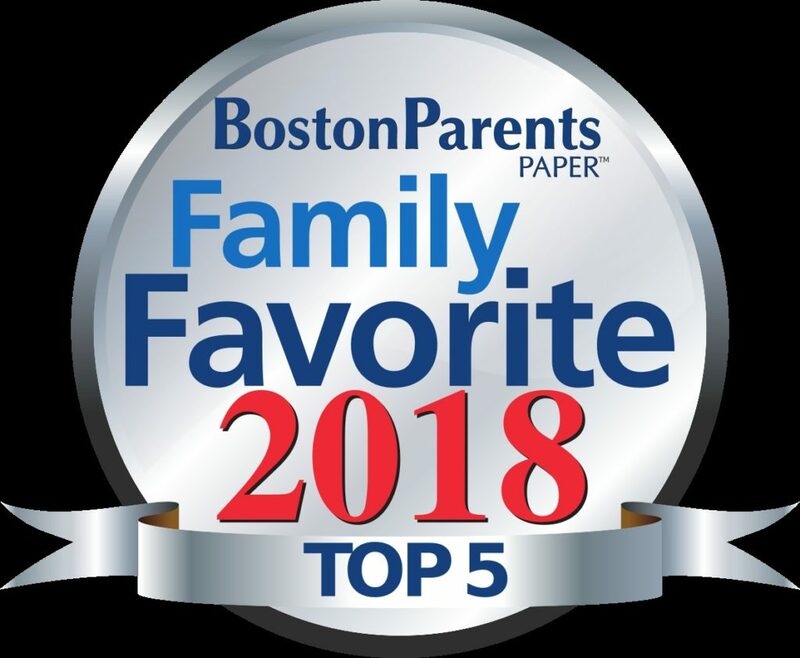 We are honored that thousands of readers throughout the region including Dover, Wellesley, Needham, Medfield, Walpole, Westwood, and Sherborn voted for us again this year. Thank you to the many great people throughout the region that voted for us. The Hometown Weekly Newspapers recently presented Y3K Tutor In Your Home with the Yellow Ribbon Award for best regional tutoring service that includes Dover, Wellesley, Needham, Medfield, Walpole, Westwood, and Sherborn MA. Catch up this summer. Start the new school year strong. Summer tutoring with Y3K Tutor In Your Home is the solution. Cancel your Y3K Tutor In Your Home appointment if someone is sick. In the unlikely event that one of our tutors becomes ill, they will cancel as well. We do not want to spread illness from one family to another. Here is the complete list of items collected for the Y3K Tutor In Your Home 14th Annual Buddy Dog Humane Society Collection Drive. There are three convenient drop-off locations. Pick-ups are the first Saturday of each month. Our collection drive is from November 1st to January 10th. Call now! • Office supplies: dry-erase markers, pens, staples, etc. We prepare your child for success in the classroom and life in the future.